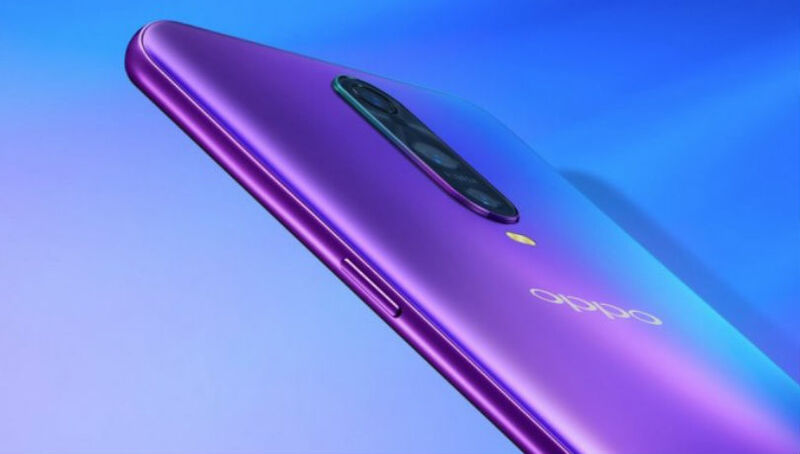 The post Oppo Launches R17 With Triple Cameras in India at Rs. 45,990 appeared first on OneTechStop. The Oppo R17 was launched back IN August in the Chinese markets. It was mainly known for its VOOC fast charging and of course, the triple rear cameras. Finally, after ample amount of rumors about the Indian launch of the same, Oppo has launched the R17 in India on Tuesday. The Oppo R17 sports a 6.4inch full-HD+ AMOLED display with a waterdrop – notch which has been the trend nowadays. The R17 also features the Corning Gorilla Glass 6 and a bezel-less display which in my opinion looks amazing. The R17 runs on Color OS 5.2 based on Android 8.1 Oreo, it’s disappointing to see Oppo not launching the device with Android 9.0 Pie out of the box even after such a late launch in India. The R17 is powered by Qualcomm Snapdragon 710 SoC which is again a let down considering the price it goes for. One of the main highlights of the Oppo R17 is the triple rear camera module which holds a 12-megapixel sensor, 20MP and a third lens with a TOF 3D Stereo camera which is known for its depth effect and OIS features. To the front, the R17 features a 25-megapixel front camera which sits inside the waterdrop notch. The front camera comes with f/2.0 aperture and features such as AI Beauty and etc. The Indian pricing of the Oppo R17 is set at Rs. 45,990 and comes in Emerald Green and Radiant Mist colors. The sale started yesterday, on December 4, via Amazon India. You can also find the R17 offline in stores such as Croma, Vijay Sales, Bajaj electronics and etc. 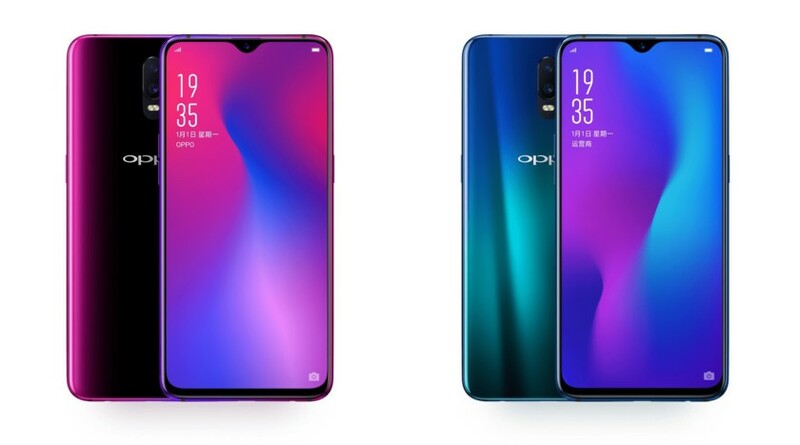 The post Oppo R17 revealed officialy, brings a nice notch appeared first on OneTechStop. Oppo has finally unveiled its next device to the public. And its the first device to sport Corning Gorilla Glass 6 and Snapdragon 670 SoC. Today, Oppo R17 sees the daylight. This smartphone has a notch, as usual. But the design is quite impressive. Not only this, the device has an in-display fingerprint scanner for biometrics. The device will come in two different colors, which are kinda reflective colors. These colors are reflective pink and reflective blue. The display here is quite interesting. Oppo is giving you an FHD+ display with a resolution of 2280x1080p. Also, you get the only single variant of 8GB/128GB. The display size here is 6.4-inch and has 91.5 percent screen-to-body ratio. The device comes with Qualcomm’s latest 670 SoC. The SoC is the first chip which is manufactured using the 10nm process. The Kryo 360 cores are used in this processor. Also, it does come with AI capabilities. The rear camera houses 16+5 MP combination whereas the front camera sports 25MP lens. For daily juice, the phone comes with 3,500mAh battery, with USB Type-C port, may also have Fast Charge inbuilt. The Oppo R17 runs on Android Oreo with Color OS 5.2 on the top.